"A Seditious Affair" by K.J. Charles- M/M, historical romance~ Price drop to $0.99! 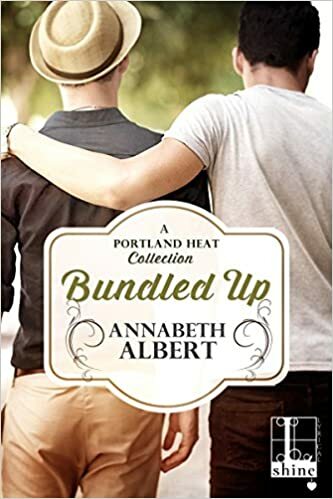 "Bundled Up" by Annabeth Albert- M/M, contemporary romance collection~ Price drop to $1.99! 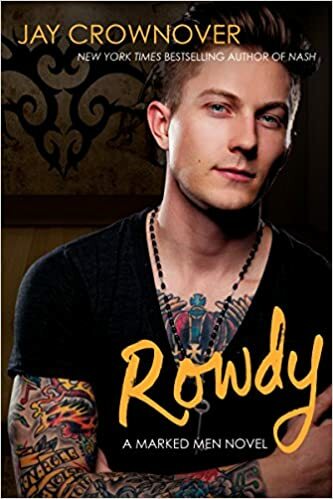 "Rowdy" by Jay Crownover- NA, contemporary romance~ Price drop to $1.99! 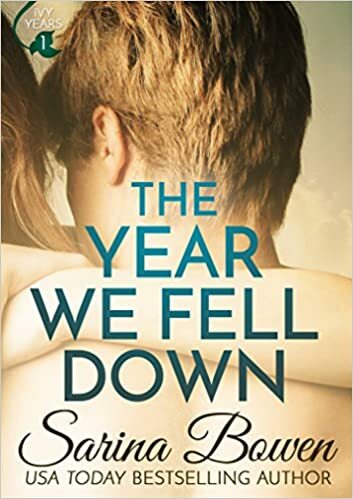 "Without Sin" by J. Tomas- M/M, YA, contemporary romance~ Price drop to FREE! 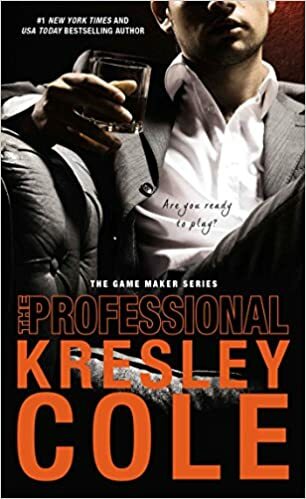 "The Professional" by Kresley Cole- Adult, romantic suspense~ Price drop to $1.99!